Another weekend, another dollar another gaping hole in my wallet. I have a new excuse each weekend as to why I spent what I spent, but in all fairness this week’s excuse is legit. CJ turned the big 24! 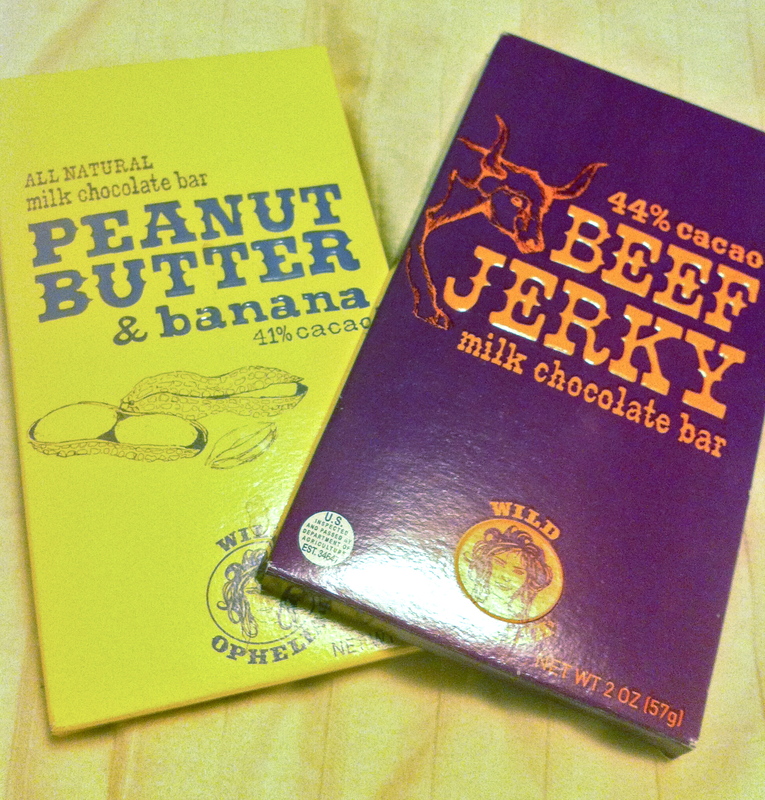 We shopped, we ate (mostly paleo! ), we spent time with family and friends, and we fired up our grill. He ate that beef jerky bar quicker than Kim K filed for divorce. A bit weird for me, but he loved it. 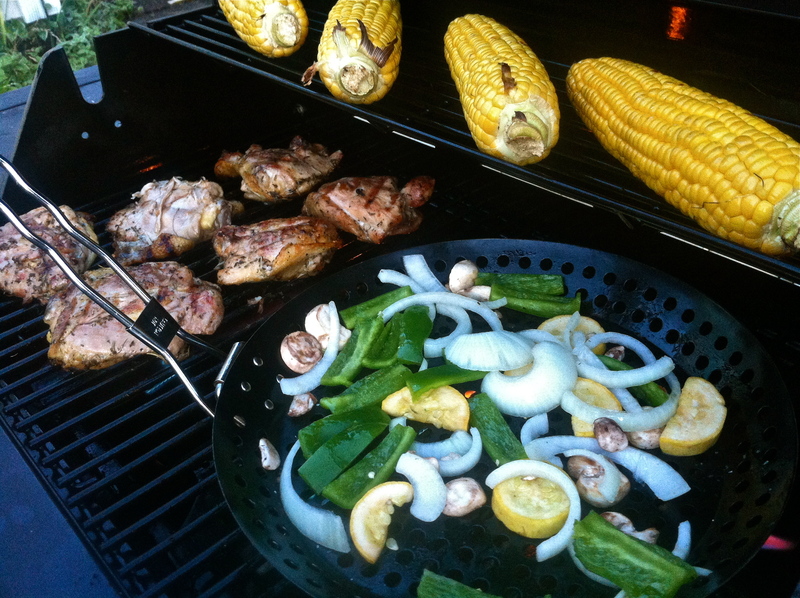 Grilled chicken things (marinated in olive oil, salt, pepper, and herbs de provence), veggies (mushrooms, onions, squash, and peppers), and corn on the cob. 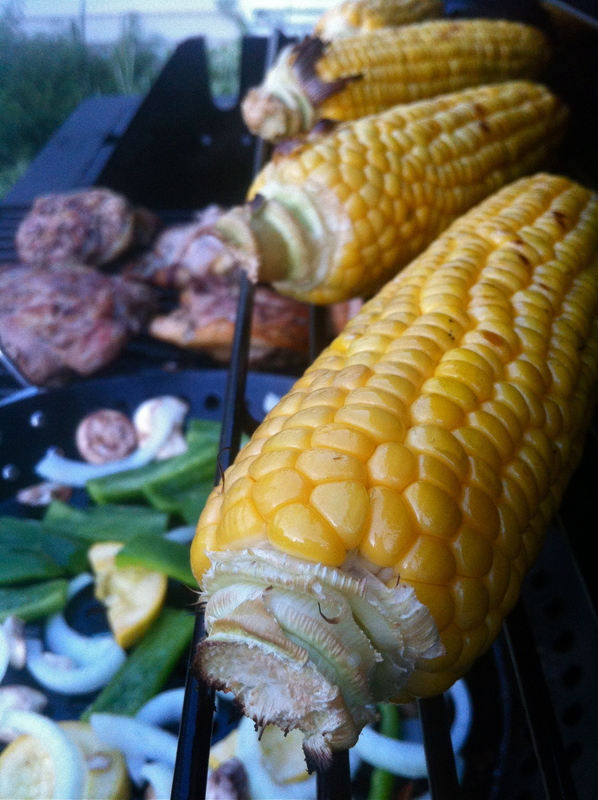 Yes, I know corn isn’t paleo. I also know it’s delicious, it’s gluten-free (the enemy of all enemies), and that if I didn’t have it once this summer I would have binged on corn chips (which is still tempting). 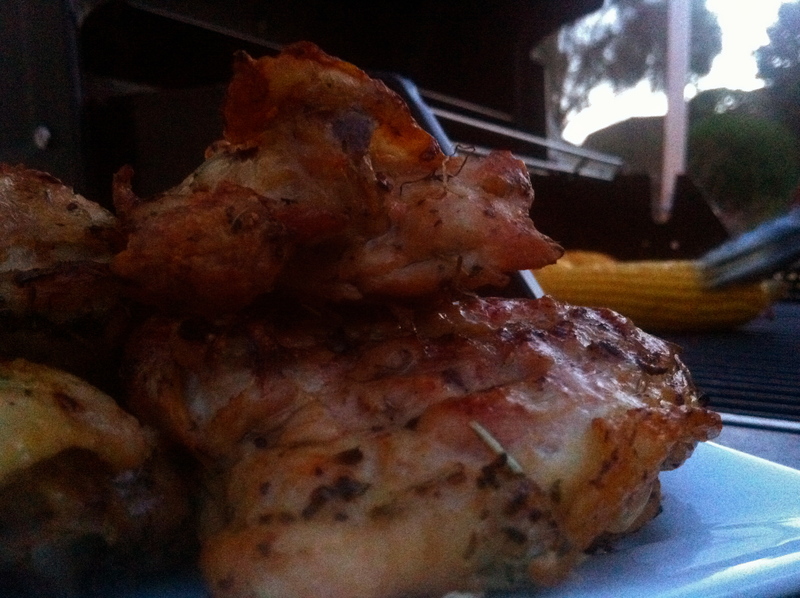 I love grilled anything, but grilling chicken takes it to a whole new level. So. Damn. Good. While we’re on the topic of damn good foods, I can’t forget to mention the bacon chocolate “paleo” cookies that rock worlds. 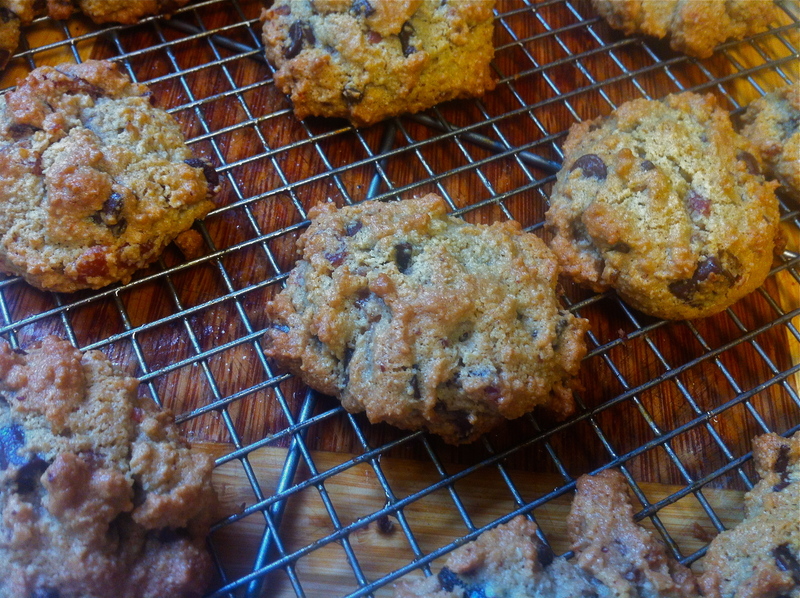 If you make no other recipe from Make it Paleo, make these. Trust me, people will bow to you.